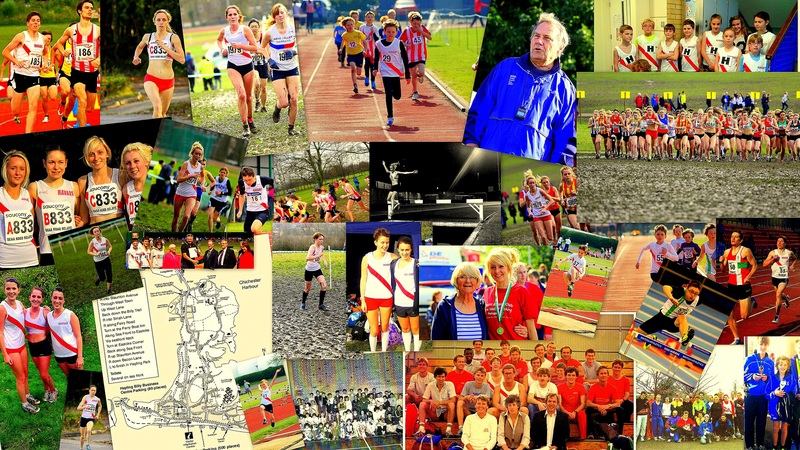 Training for athletes over 15 years is at times at the Mountbatten Track Portsmouth. Thursday – Cowplain Community School 6 to 7pm or 6 till 7pm for Mary’s group at the Mountbatten Stadium Track. The Club also attend an annual warm weather training camp in Portugal, plus have a variety of special training sessions situated in an assortment of places!